Posted on March 1, 2019 at 10:34 am. One thing I really like about Taiwan is how bike-friendly the country is. 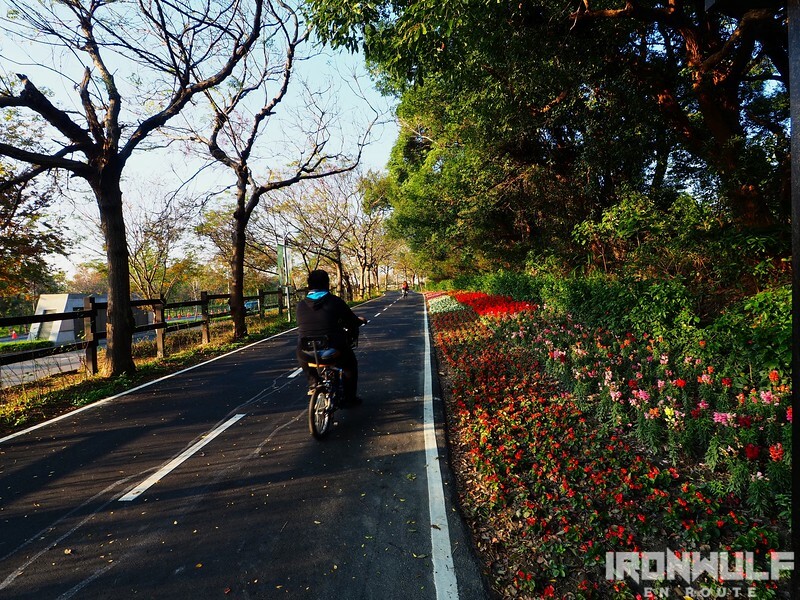 Bikeways are some of the main attractions in Taichung. Still at Houli district coming from the Chungse Tourist Flower Market, we found ourselves near a horse ranch and city park where there are several bike rental services in the area. 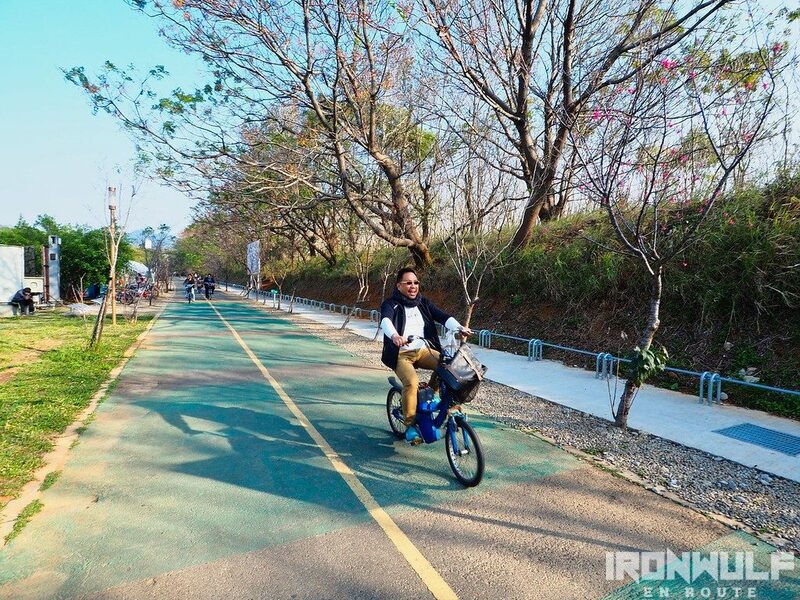 The area is part of the Houfeng Bikeway (also called Hou-feng Bikeway). An extensive 4.5 km bike path running along an old mountain railway. 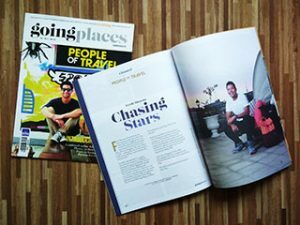 It offers a unique experience of varying sceneries from the country side, the longest railway tunnel and a steel bridge. 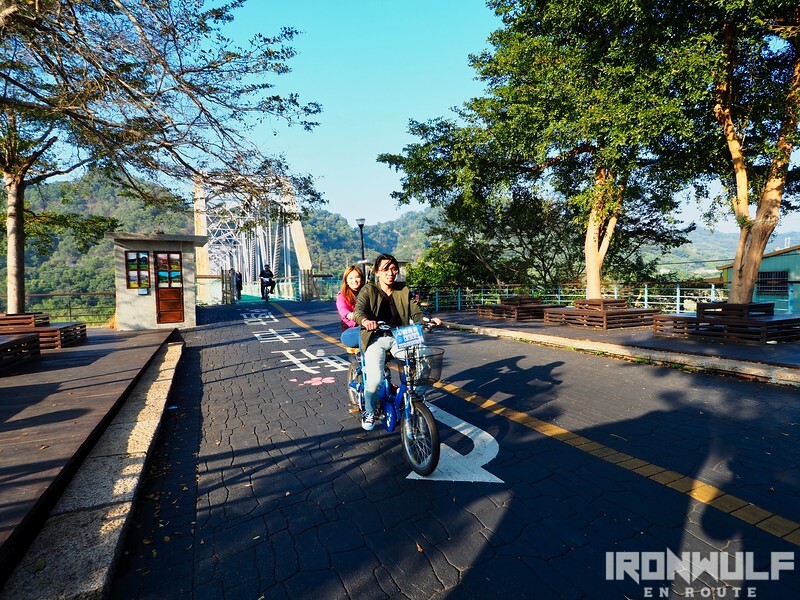 The Houfeng Bikeway was opened in April 2005, making use of the now decommissioned mountain railway. 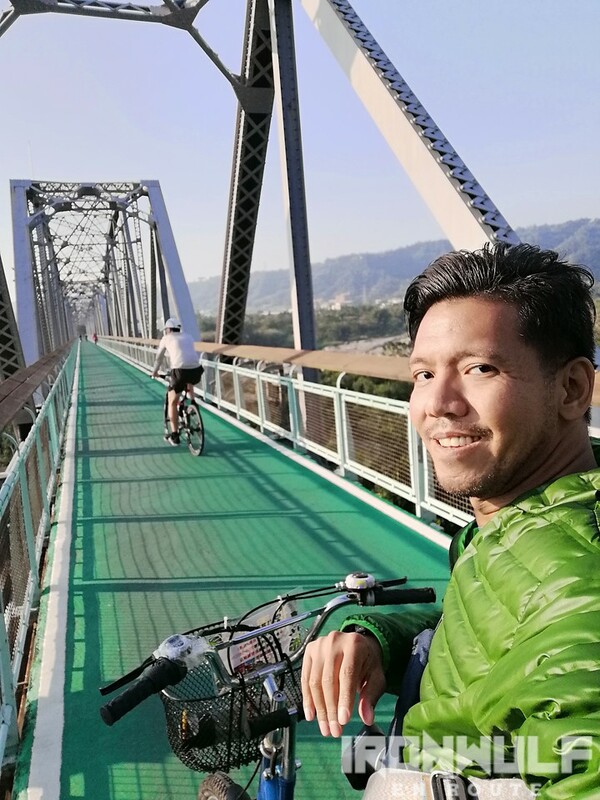 Trail starts either at the elevated bridge at Goufeng Road at the south or near the Houli Horse Ranch up north. We started from the horse ranch where we rented our bike. 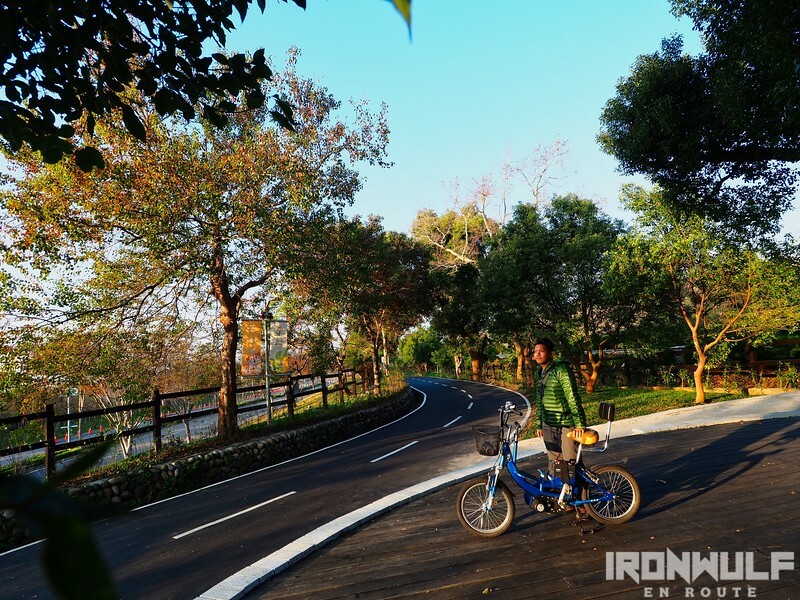 There are choices for bikes, either the traditional pedal-powered or the e-bikes. I decided on the e-bike that time so I could enjoy the site. The bike way runs parallel to the main Houke road. There’s no vehicle traffic here to contend with. Only bikers, and a few runners on the path fringed by trees. It was also mid-afternoon when the sun rendered long shadows making the scene more dramatic. The cool breeze made the ride more easy and pleasurable. 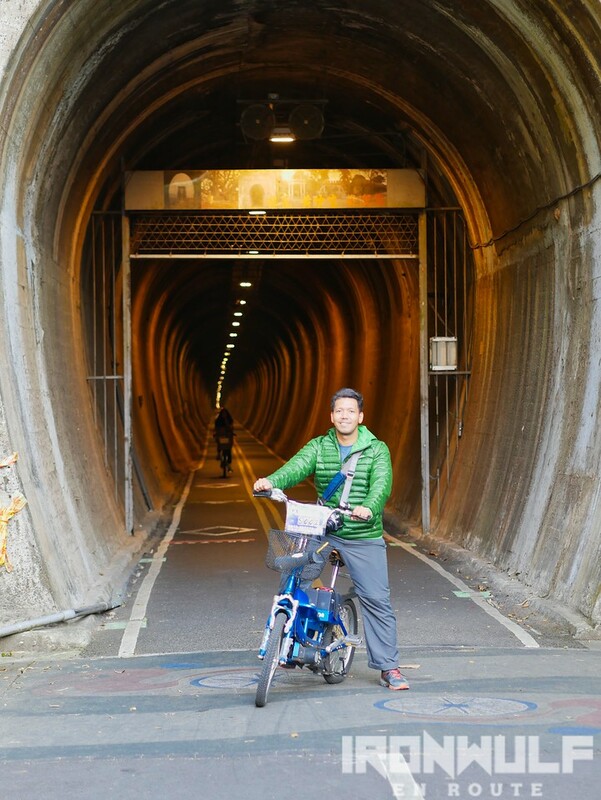 One of the highlight for this bikeway for me is the Tunnel No. 9. 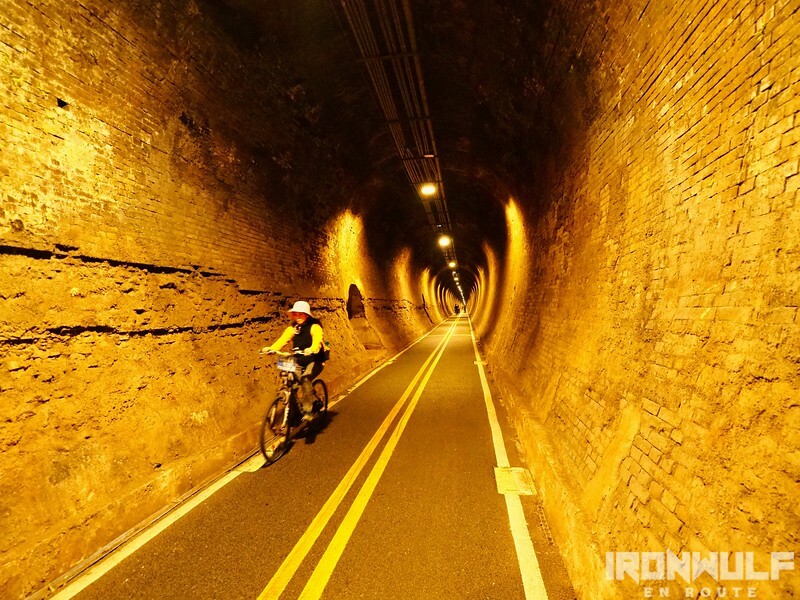 A former mountain railway built in 1908 is 1.2km long, the longest tunnel in Taiwan. 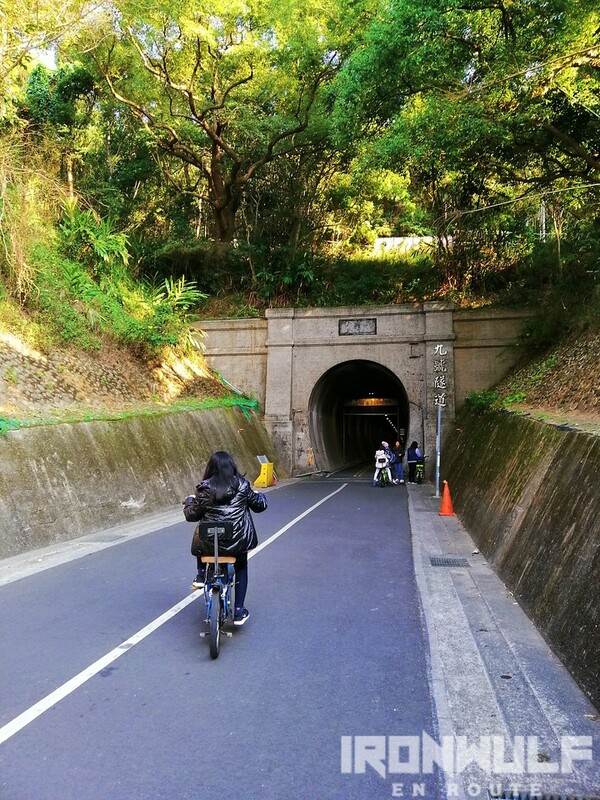 The entrance reminds me a lot of Malinta Tunnel but this one is narrow, about two lanes and can fit about four bikes side-by-side. Path is well lit with warm light. There were some water leaks on some parts where minerals have accumulated where water seeped through the tunnel. I thought it was so cool and I’m in a set of a dystopian movie. Here I could literally see the light at the end of the tunnel. 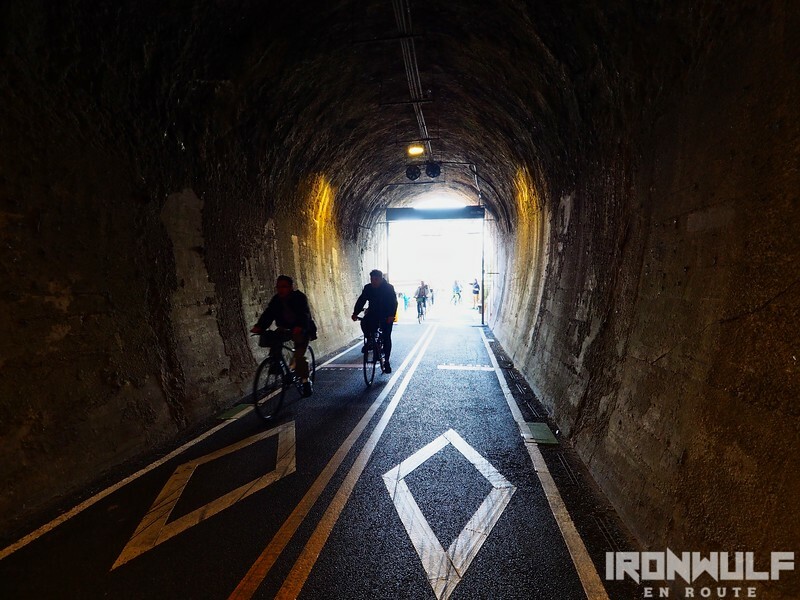 The long tunnel leads to another highlight of the bikeway, the Hualiang Bridge. 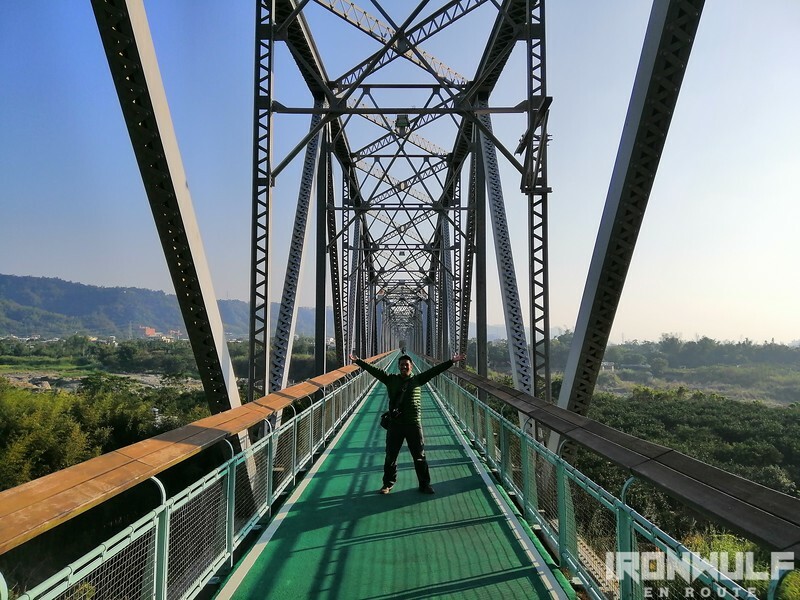 This is a 382 meters superstructure steel bridge that was also built in 1908 during the Japanese period. From a train rail, converted to dedicated bikeway. It features a patterned truss design when viewed from the side. 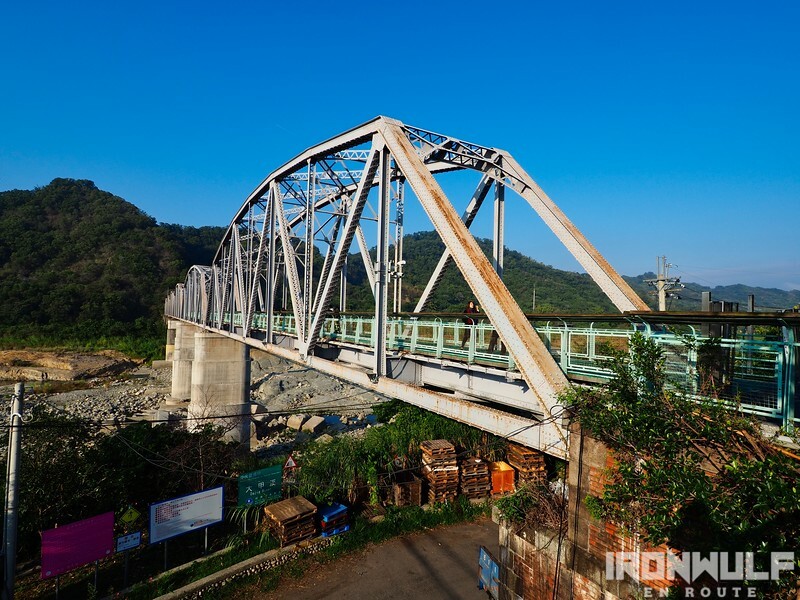 Daija river runs under and its worth to stop and enjoy stunning view of the valley while on the bridge. Just at the end of the bridge is the Railway Valley Winery. 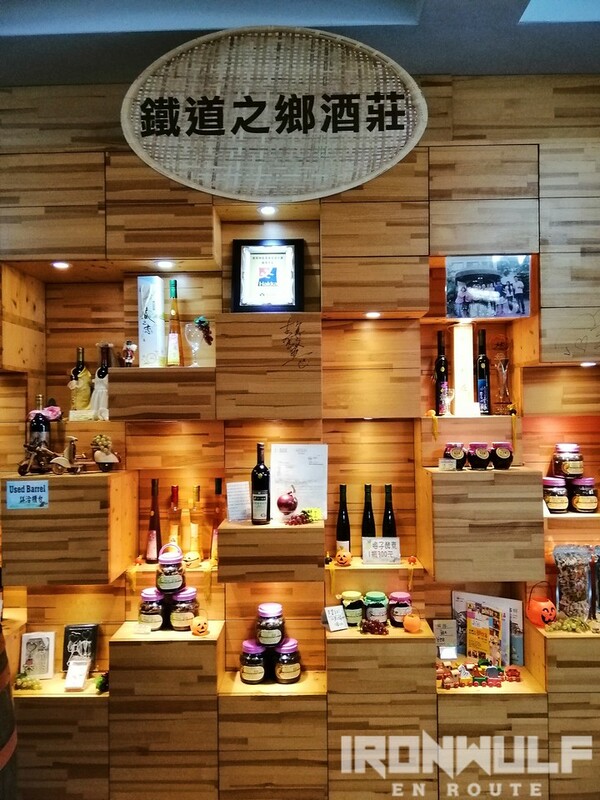 Considered as the first winery in the area. We were able to sample some of their plum and honey based wines. 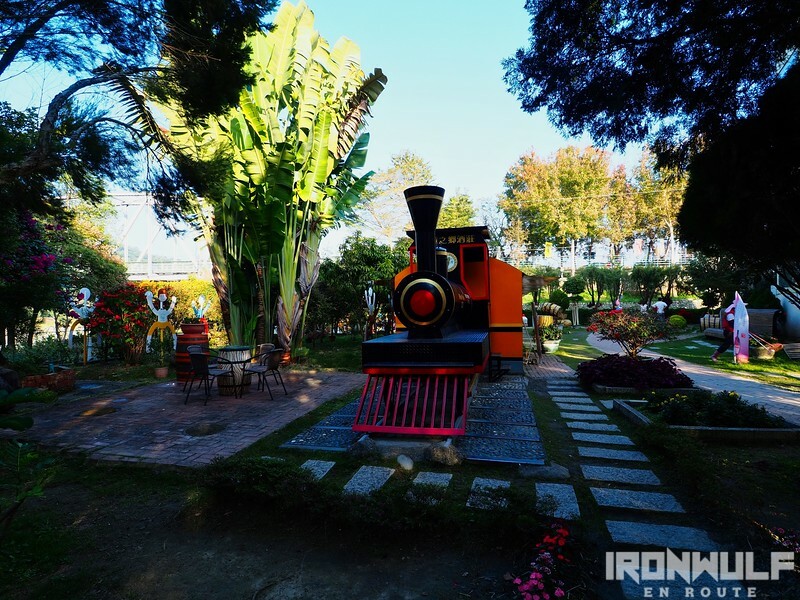 There’s a nice garden too with a recreation of an old train that used to run at the railway. We didn’t push past the winery due to lack of time. I think we went through 70% of the bikeway and headed back the same way towards the horse ranch. But still I enjoyed riding here and would do it again more extensively. 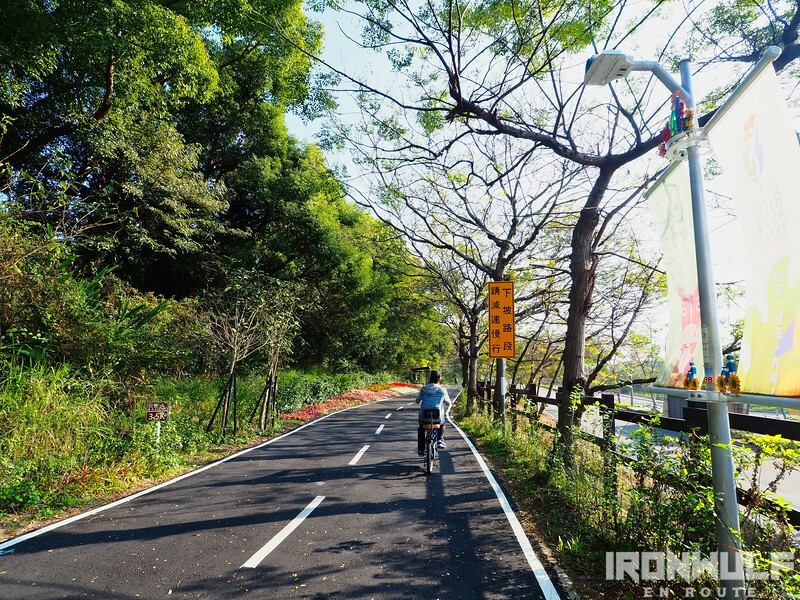 Perhaps even the other bikeways in Taichung, like the 13km Dongfeng bikeway. Tunnel No. 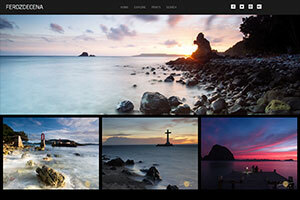 9 access: Summer 6:00 AM to 7:00 PM, Winter 6:00 AM to 6:00 PM. 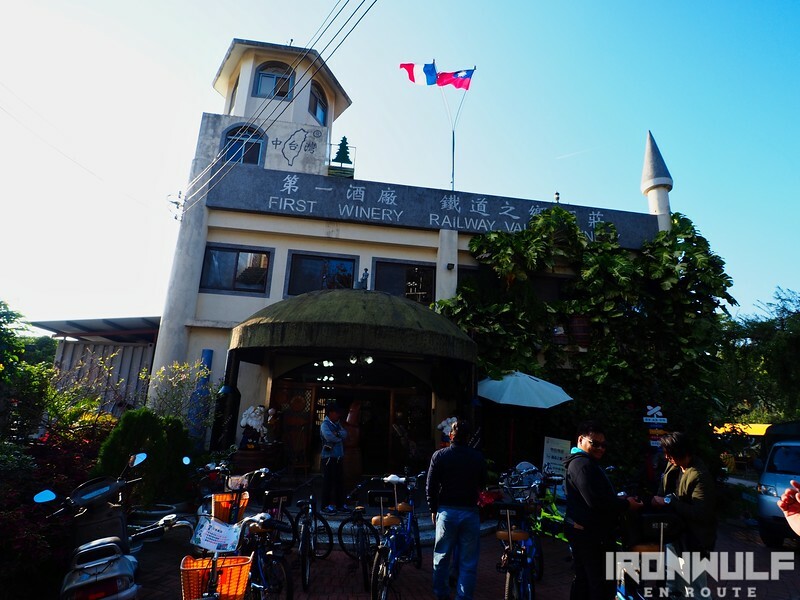 How to get to Houfeng Bikeway: From Taichung, take an MRT to Houli Station. Walk the side streets to reach the starting points.